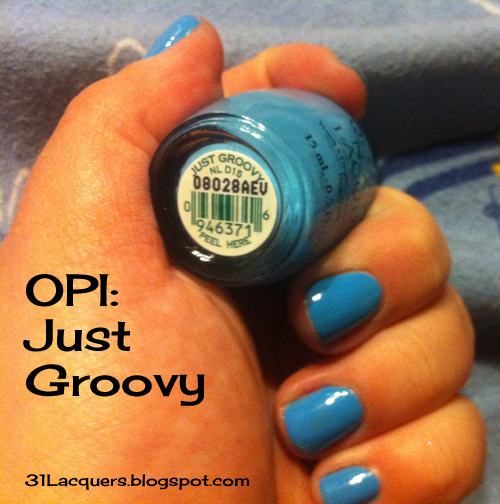 I love OPI nail polish. 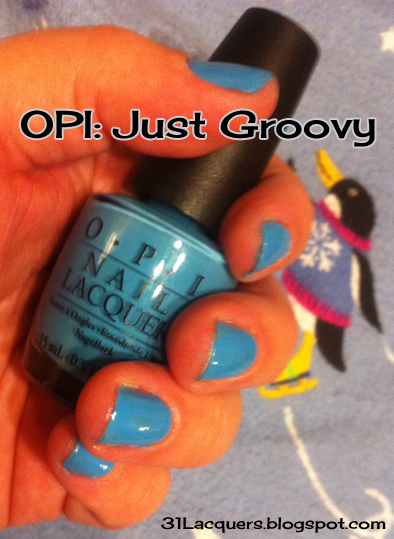 This color went on opaque in just one coat! Me gusta. I added white to the tips for snow banks, then stuck on my penguins. I then layered some glittery top coat, then stuck my hand in the Christmas tree for this photo. The white I used was a no-name piece of junk that ended up being a hot mess to work with. The Seche Vite shrank the edges, which I've never had happen before. No me gusta. I left this design on a couple of days, but the polish started peeling off. Bye-bye, penguins. 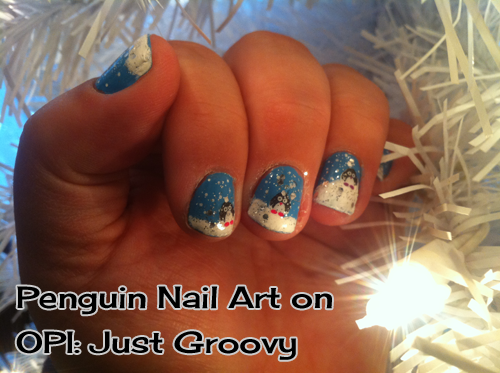 Have you tried a penguin design for the holidays yet? How did yours turn out? I love the penguins!!! I haven't tried it, but i just might!! !